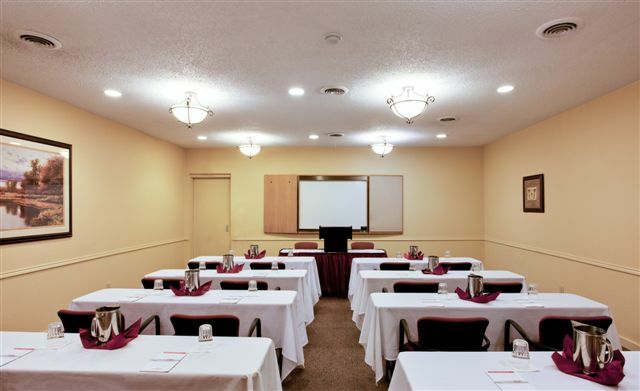 Conference Room (588 Sq. Ft.) - Classroom capacity: 25. Writing board, lecturn, audio/visual equipment available. Refreshment area with full catering available. Boardroom (273 Sq. Ft) - Boardroom style conference table with 10 comfortable ergonomic leather office chairs. Capacity: 10. Writing board & audio/visual equipment available. Catering services available.